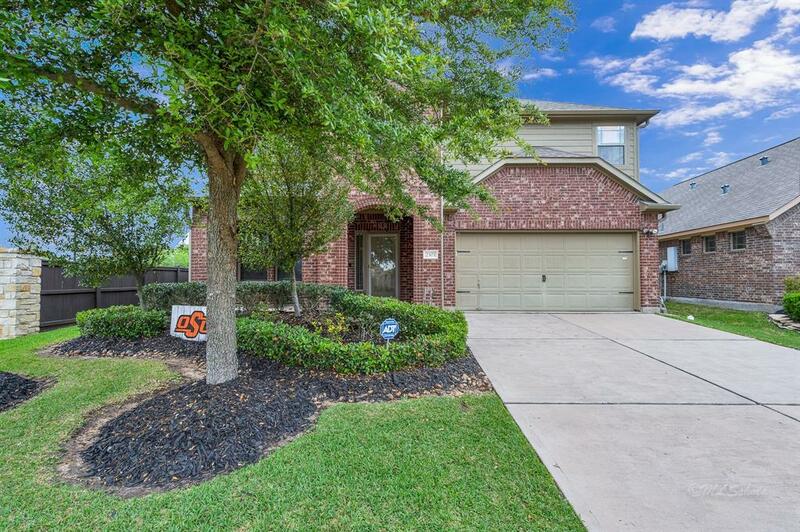 Beautiful corner lot home offers a truly unique open floor plan. Hardwood and wood-look tile floors throughout the social areas. Kitchen has been updated with white cabinets & laminate wood floors. Kitchen/breakfast area open to living space making it great for entertaining. Large master retreat downstairs features recent carpet (2018) and a master bath with dual sinks and separate tub/shower. 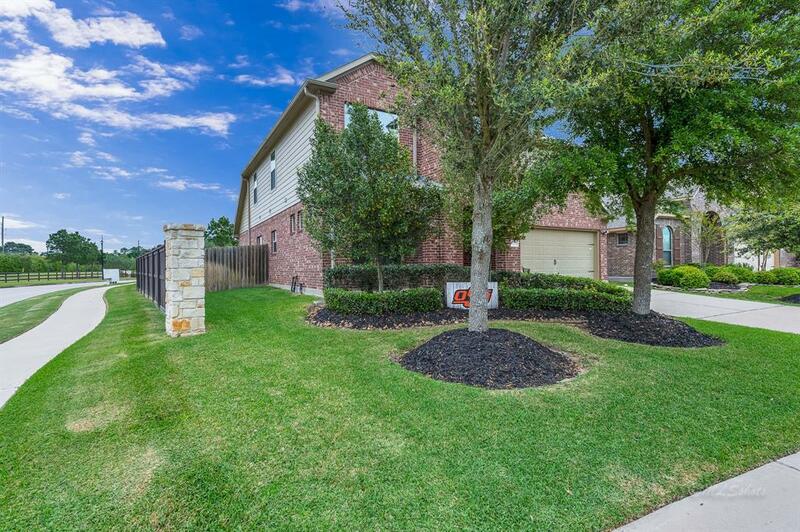 Huge pool sized backyard is accented by a large covered patio and extended patio for your grill and patio furniture. Upstairs there are three massive secondary bedrooms, 2 full baths, a huge game room which can accommodate a pool table. Study/office with laminate wood floors and French doors. The original owners of this home have not only maintained it amazingly well but have added features to make it truly one of a kind! 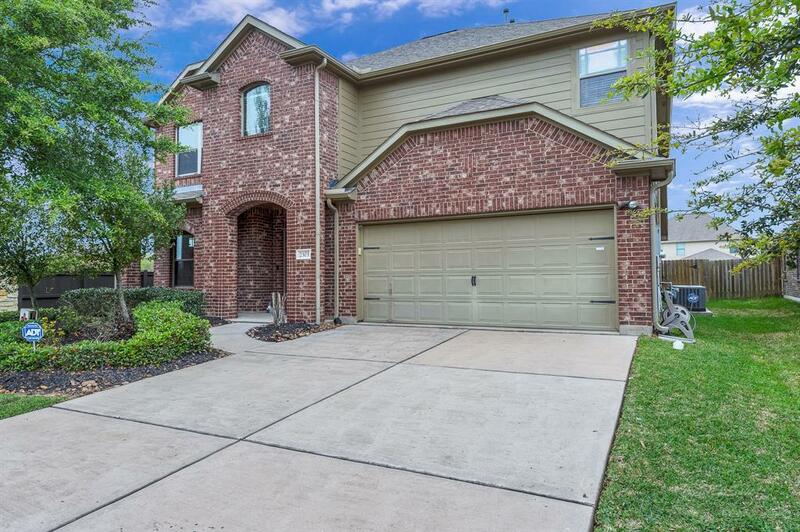 Walking distance to Tays JH & Tompkins HS plus the elementary bus stop is right out front! Both AC units replaced in 2016. No flooding! 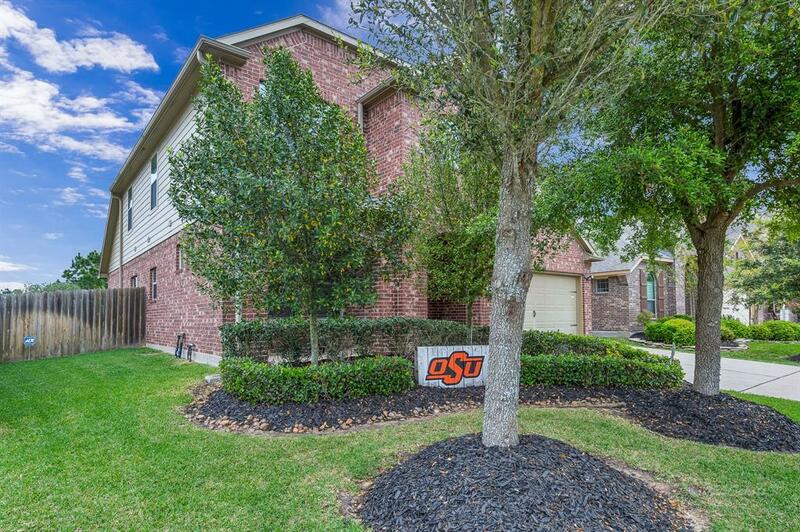 Come check out this awesome home today!